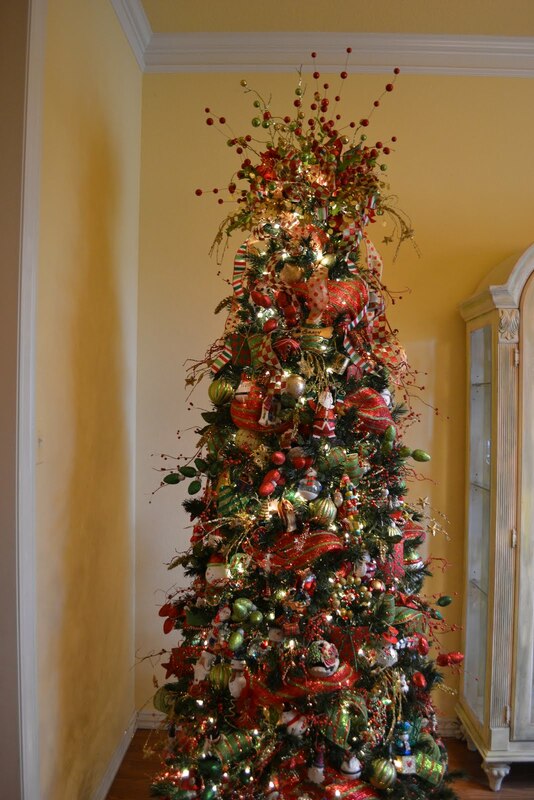 Have you ever walked into a friend’s home during the holidays and stood in complete awe at the beauty of their Christmas tree? 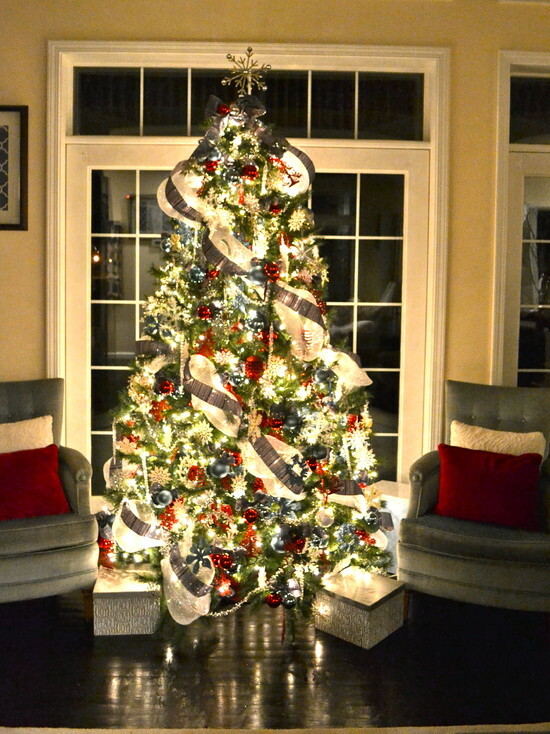 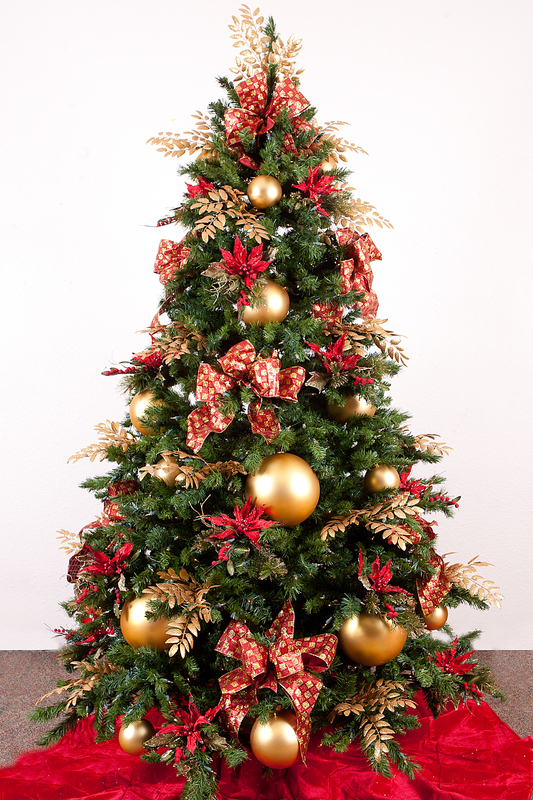 When decorated successfully, a Christmas tree naturally becomes the main focal point of a room. 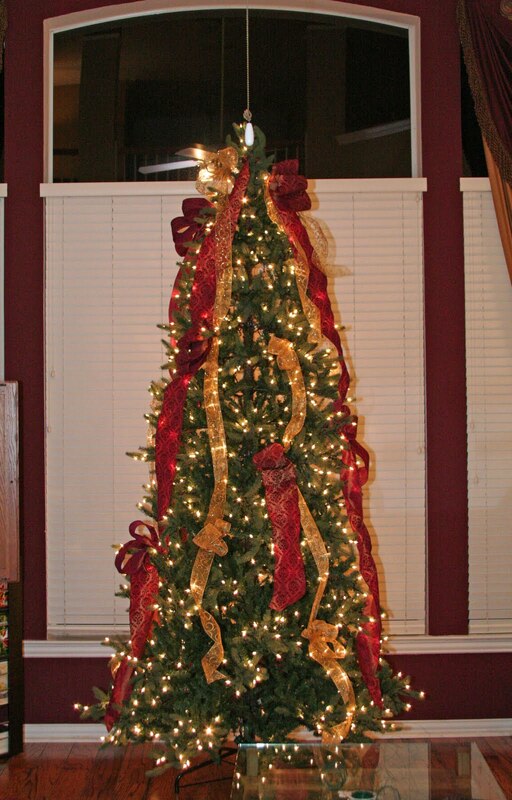 As long as you know how to masterfully incorporate ribbon as a finishing touch, you can transform any tree into a breathtaking spectacle that will make your home look more joyful and welcoming. 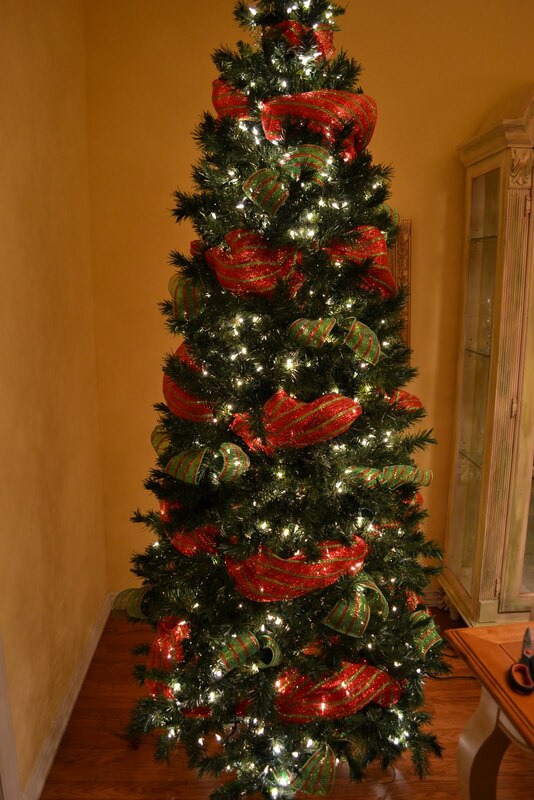 Have a look these 40 Awesome Christmas Tree Decoration Ideas With Ribbon.